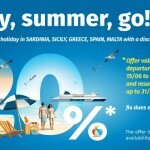 In this section – Sardinia in August Hot deals – you can find discounts and promotions among many Hotels still available for August. 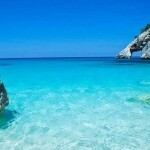 If you think about beach holidays, think of Sardinia! Unspoiled nature, Caribbean beaches and friendly people. How to live a unique experience in Alghero at the Hotel Carlos V in one of the most spectacular terraces overlooking the city and the Gulf. 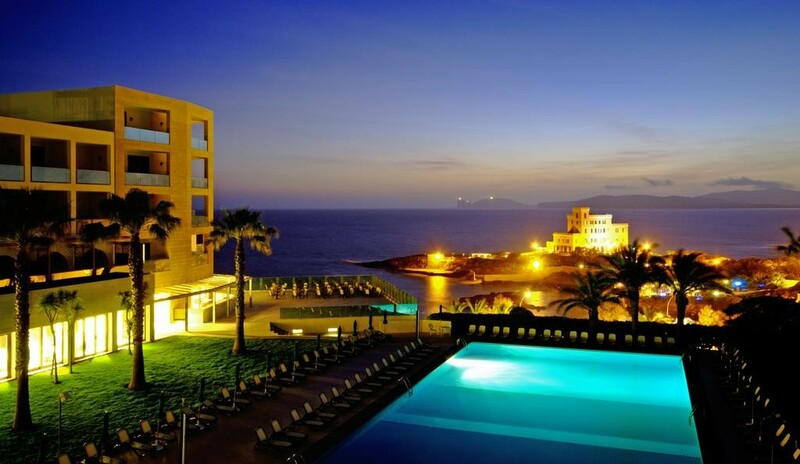 Rooms with sea view, swimming pool and SPA among the exclusive services of the Hotel. Excellent location to easily walk to the historic center and the surrounding beaches. 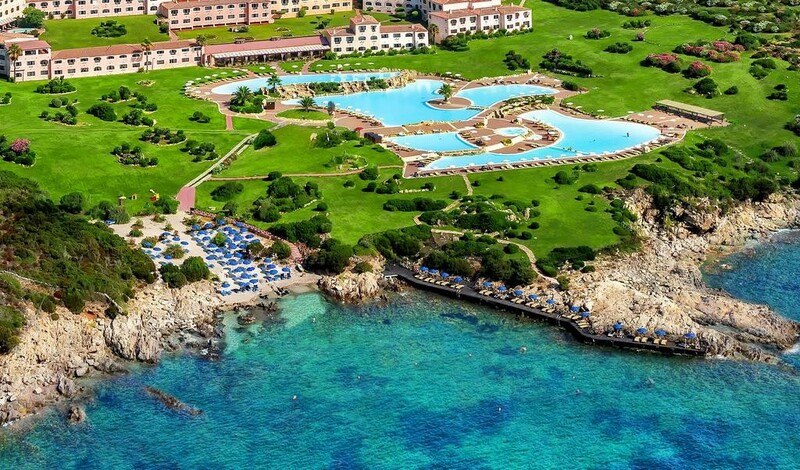 Porto Cervo is one of the most exclusive destinations in Costa Smeralda. 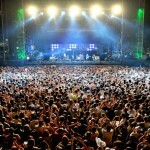 Many hotels are already sold out but you can still find discounts and last minute promotions. 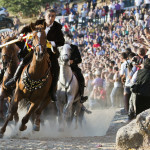 Here are some suggestions in our section Sardinia in August -Hot-Deals. 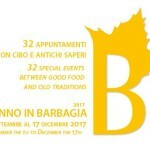 Exclusive experience in one of the most beautiful hotels in Sardinia. No more words needed! 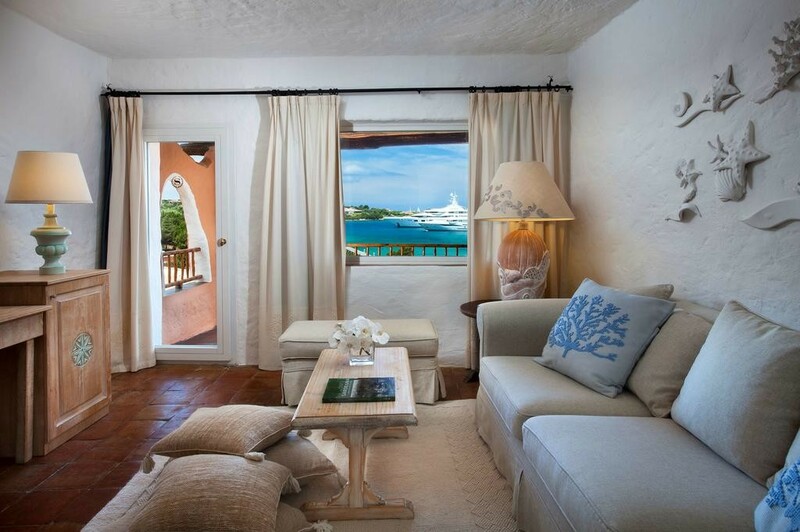 Cervo Hotel is in Porto Cervo, in the heart of the Emerald Coast. It offers panoramic views of the bay, a private beach and a wellness center. 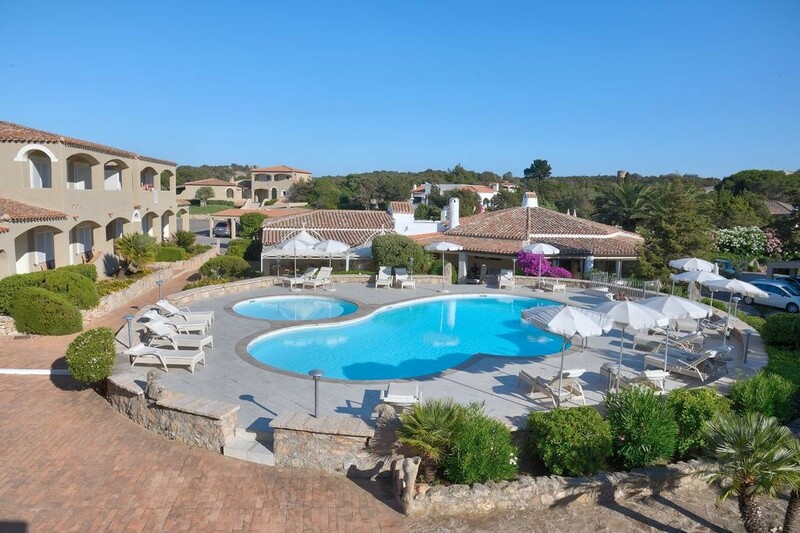 Cervo Hotel in Costa Smeralda boasts a wide range of sports facilities including a tennis court, a gym with outdoor pool, a spa and a private beach. 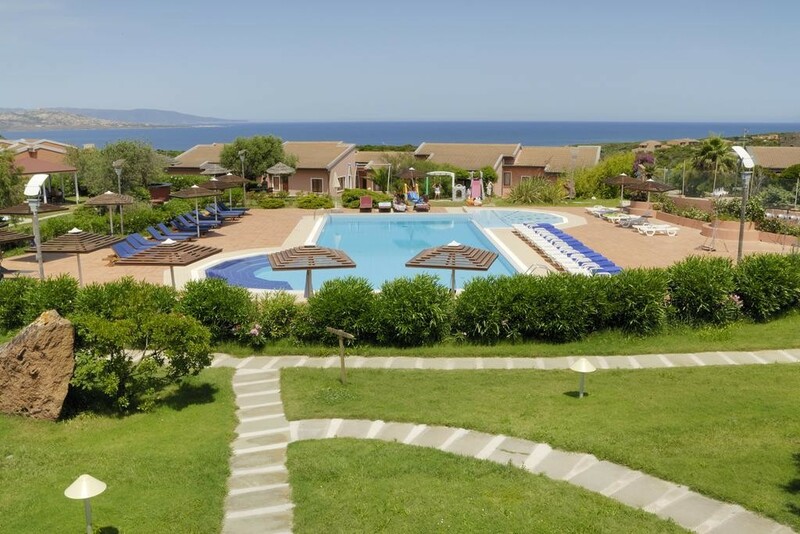 Set in a 50,000 m² park, facing its own private beach, Colonna Resort features 7 swimming pools with panoramic views of the sea and stone waterfalls. The Resort Colonna has a private area on the sandy beach of Cala Granu. 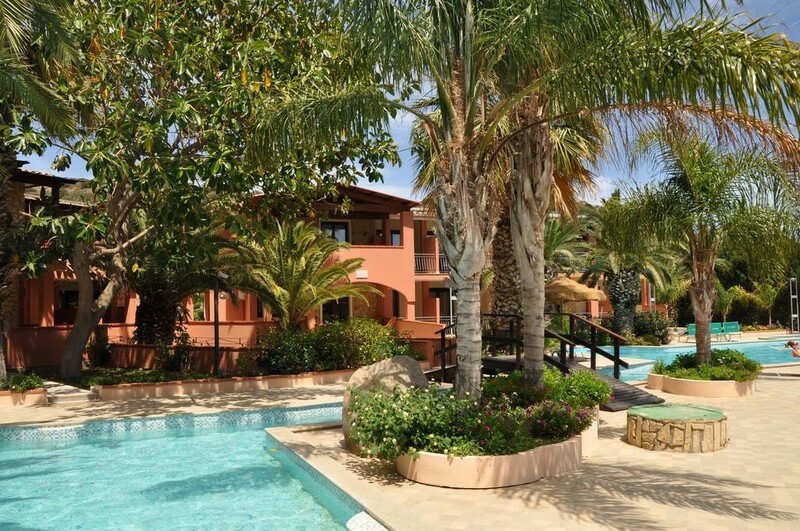 Surrounded by nature, in one of the most famous areas of the Costa Smeralda – Cala di Volpe – 5 km from Porto Cervo. Surrounded by pristine vegetation, in a fantastic position to reach the most beautiful beaches of the Costa Smeralda, just 900 meters from the beaches of Capriccioli and Petra Marina. 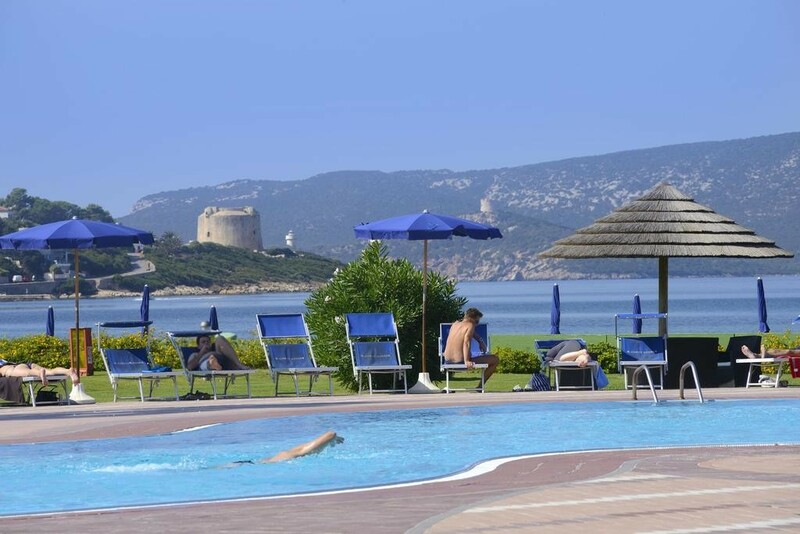 The hotel has the typical architecture that distinguishes the entire Costa Smeralda. Offers a panoramic view of the surrounding areas, including the Pevero Golf Club. 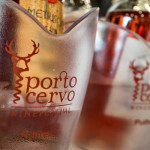 All Fully booked in Porto Cervo? 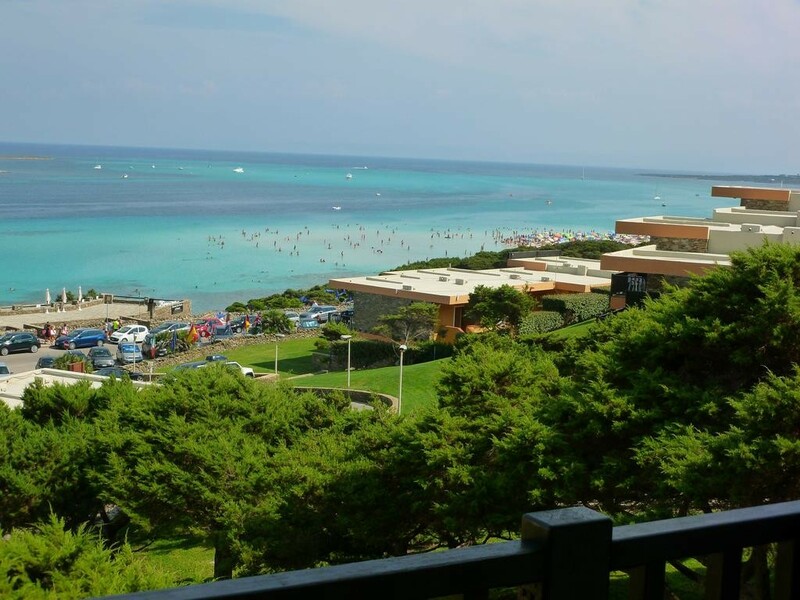 The rooms of the Cala Rosa Club Hotel are surrounded by green gardens and overlook the Gulf of Asinara. 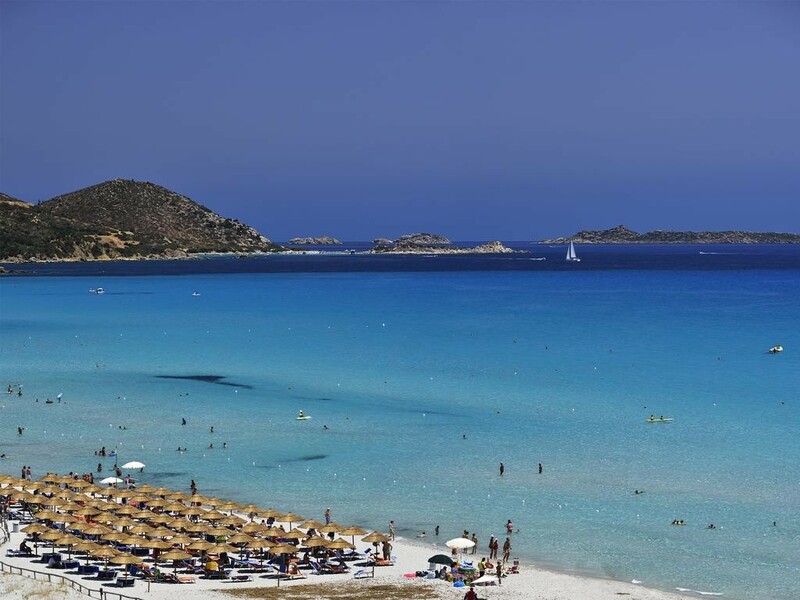 It offers a free shuttle service to the Pelosa beach, one of the most famous beaches in Sardinia. Swimming pool, tennis court and free private parking. 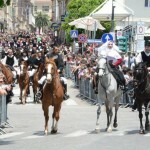 Guests can rent bicycles to explore the center of Stintino and the Asinara National Park. 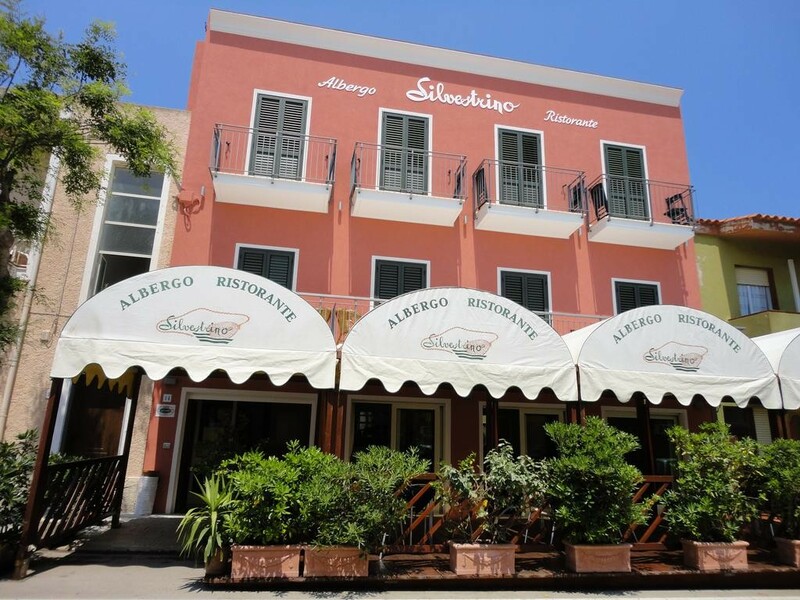 The restaurant serves a varied menu of Italian specialties and fish dishes. This property is a 1-minute walk from the beach. Residence Hotel La Pelosetta offers apartments, studios with independent kitchen and private rooms. It has restaurant service, a garden and free parking. You can enjoy a sea view from all the rooms. There is also a playground for children. 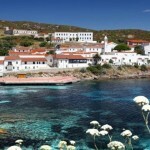 Very popular, the hotel’s restaurant specializes in fresh fish dishes and offers typical Sardinian recipes and wines. 3 dining options: including a particularly romantic restaurant, overlooking the bay with seafood specialties to be enjoyed by candlelight. Located in the middle of the countryside, 2 km from Orosei, Santa Maria Resort is a newly built property with a modern Sardinian style and a large swimming pool surrounded by greenery. The property has an à-la-carte restaurant, while breakfast is buffet style. On request, guests can make use of the wellness facilities, including a gym, hot tub, hydrotherapy showers and a range of massages and beauty treatments. Located in Villasimius, VOI Tanka Resort boasts a private beach, a variety of sports facilities including 6 tennis courts and a wide selection of cuisine with 5 restaurants. Rooms are built around the resort and include rooms, suites and bungalows with a balcony or patio. 10 minutes walk to the beach. Green Village Resort offers a garden with palm trees and a large swimming pool, a children’s play area and a barbecue area. Guests can enjoy an Italian-style breakfast every morning. Guests have free access to the pool at the partner Palm Village property, located 50 meters away. 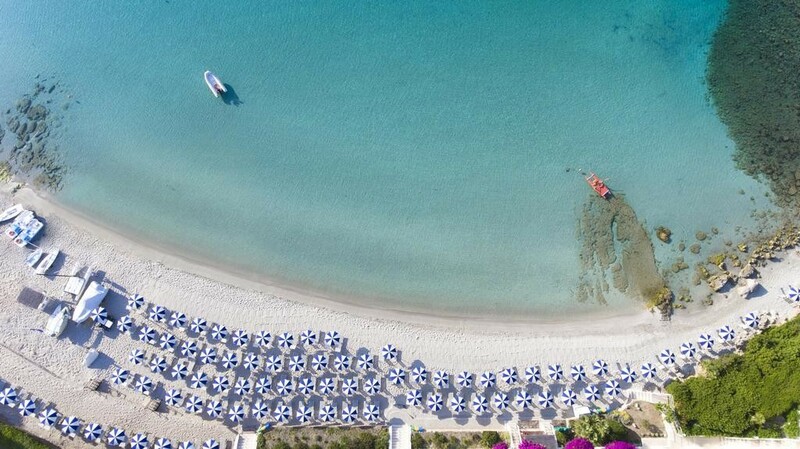 Between 19 May and 6 October, the rate also includes use of the private beach with sun loungers, parasols and towels.